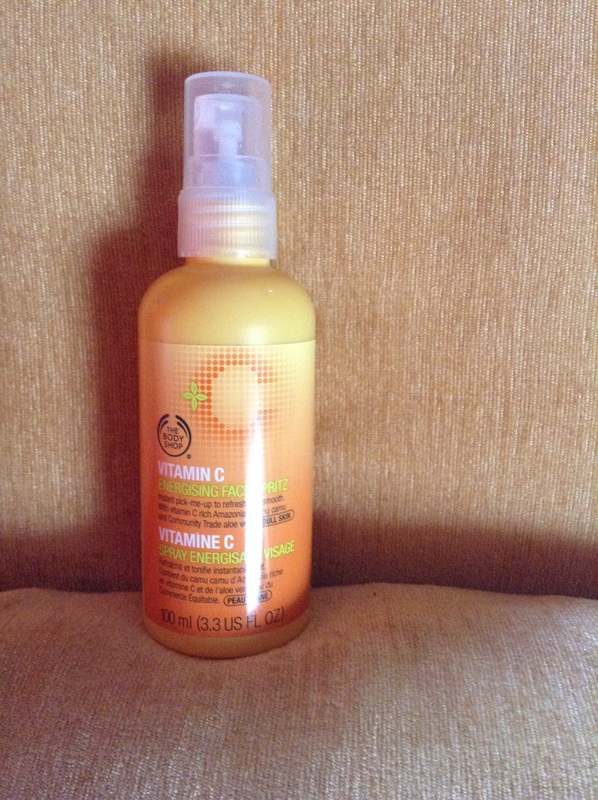 I recently chanced upon two amazing products from The Body Shop and boy I am so hooked. As you all know this brand needs no introduction and the products always aim at giving you nothing but the best for your skin and body. So totally love it, they really bring about amazing freshness and burst of energy to your skin. I usually wake up pretty early and was beginning to feel a bit dull by noon. My face looked tired and showed signs of fatigue at times. This was upsetting me a lot so I decided to change that. 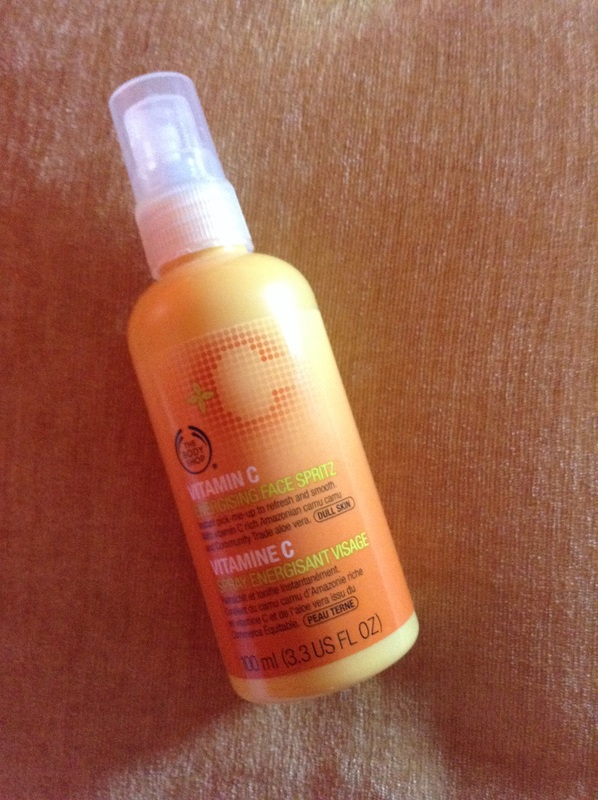 I was chatting with my sister and she introduced me to the Vitamin C Energising Face Spritz. She picked it up from Denmark for me and I love it. Payal’s Impression:- The aroma is so citrusy and refreshing, it instantly uplifts you. It’s literally like a burst of freshness sprayed on your face. Packaging:- It’s a plastic bottle with a spray nozzle which makes it easy to spray on one’s face. I love the orange colour of the bottle, it’s bright and looks pretty cool. I usually carry it with me if I am heading out for long hours. Pricing:- Since it was a gift, I don’t really know, however I am sure it is available on the website. It’s a 100 ml bottle and lasts for a couple of months even if used liberally. 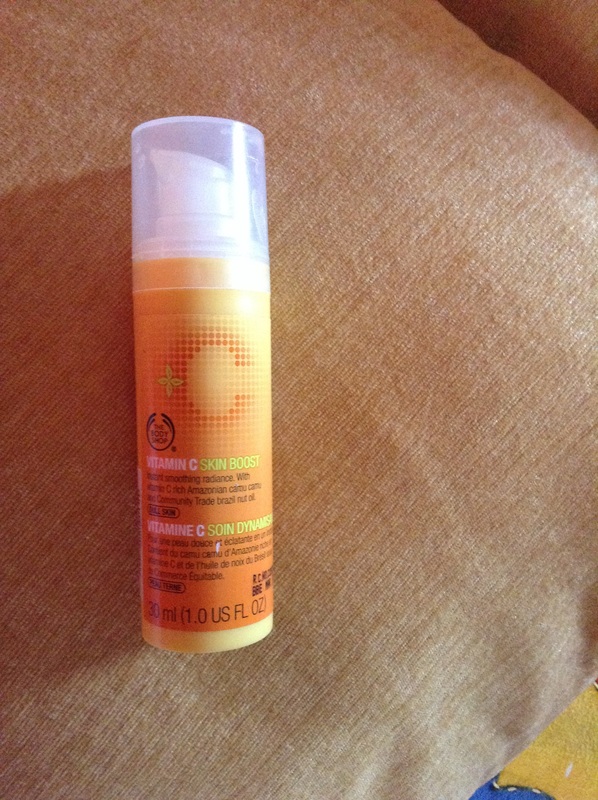 The second product is a Vitamin C Skin Boost Cream. I was amazed at the effects of this product. It makes the skin radiant just after using it for a couple of times. Payal’s Impression:- Since I have an oily skin, I really need to choose my products carefully. When I tried the tester, I couldn’t believe that I had applied. It’s extremely light-weight and blends in extremely well. My skin felt smooth and soft and this effect lasted for a couple of hours. 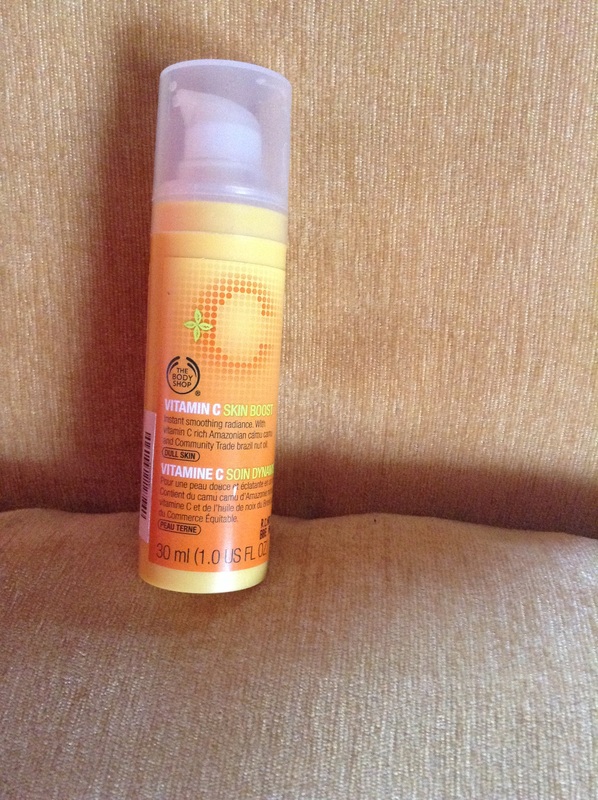 Packaging:- The packaging is similar to the Face Spritz. It’s super compact and again a handbag essential. Pricing:- It’s a 30 ml bottle. I found the pricing a bit steep initially at 1795/- INR. However, in retrospect I realised it really lasts. I got the bottle in April and there’s quite a bit left. Hope you liked my review. These products are available at all online stores and online as well. Have you tried these products? Share your opinion. Previous Post Sneak Peek in a Celeb’s Routine!